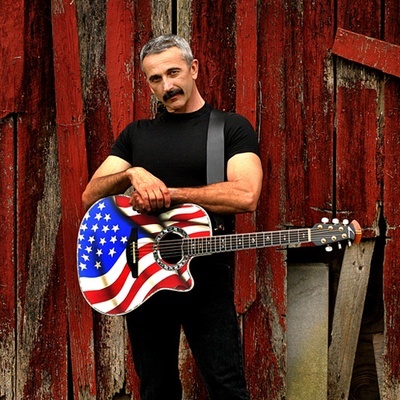 Aaron Tippin (born July 3, 1958) is a country music singer. Born in Pensacola, Florida, but raised in upstate South Carolina, Tippin performed in local honky-tonks in the 1970s. He competed on TNN's "You Can Be A Star" talent contest in 1986, landed a song publishing contract and moved to Nashville in 1987. During this time he wrote songs for The Kingsmen, David Ball, The Midsouth Boys, Mark Collie, and Charlie Pride. He would spend his nights working at a mill in Kentucky and spend his days driving 60 miles to Nashville to write songs.